Elite Security Services, America's favorite home security systems experts, have once again extended their popular scheme of offering a keychain control device with their packages. This free offer has been operational since more than three months already and has received immense response from the market. The home security systems from nation's most promising service provider Elite Security Services would continue to offer a free wireless control tool to the buyers for at least for one more month. Elite Security Services has been running this offer since more than three months now. They are a relatively new entrant to the industry, and provide their service throughout the United States and Canada. This keychain device is one of the most popular components of all three packages offered by the company. Their system also offers a number of other highly efficient security equipment. Official sources have mentioned that the rapidly growing demand of the device has resulted in the extension of the offer. 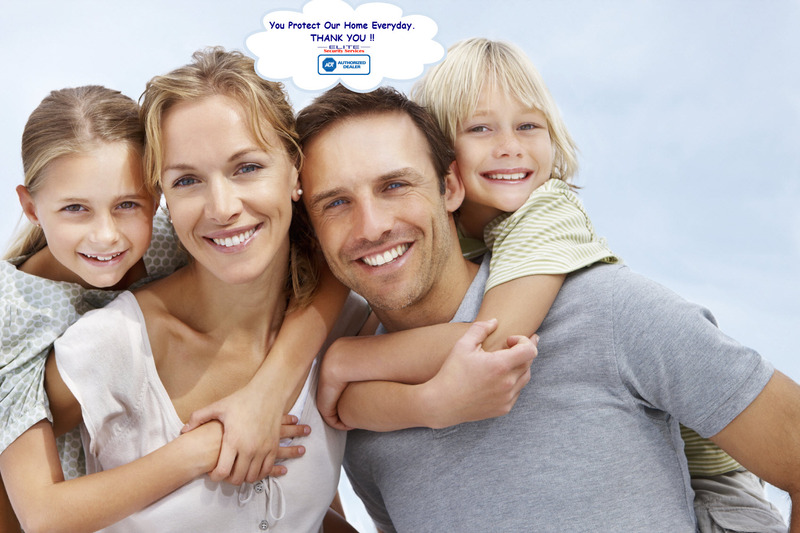 Elite Security Services presently offers three home security systems packages within a very competitive price. Their steadily increasing popularity in the industry has been attributed by the industry experts to their excellent support team, and their customer centric approach to home protection. Well known security expert Paul Shakuri runs this company with a broader objective of promoting a safe society without crime. Talking about one more extension of the free scheme, he states, "Well, it seems that this is the most loved component of our systems. We would be happy to continue this offer as long as our customers want". This remote keychain control equipment is a tiny little device with extraordinary capabilities. The home security systems users can control their systems from any nearby place with this unit. It also has a panic button to connect to emergency assistance service, if required. Many customers of the company have made use of this free offer in the last few months, and many more seems to be highly interested. Marlon from Pittsburgh expressed his excitement about the offer saying, "I have heard about Elite Security from my friends, and I would surely love to cash on this opportunity".